Concert schedules from sabhas across Bengaluru! Add events to your calendar and get reminders. Refer schedules on the go with the Musicrux App! 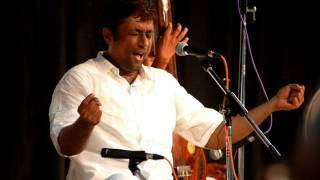 Your favourite ragas and compositions at your fingertips! Eminent flautist N.Ramani passed away in Chennai on Friday. He was 82. I love that my profession is also my passion. I never have to look at my job as something I am just doing because I "have to." Nor is it a place I go to, only to count down the time until I'm back home again. 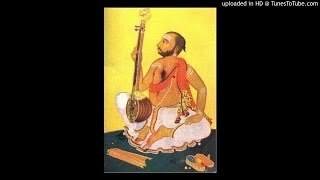 A connoisseur of Carnatic classical music, he used to play the veena. He loved Smt. M.S. Subbulakshmi's music.He had attended many of her concerts. He had written a tamil poetry to pay homage to her. 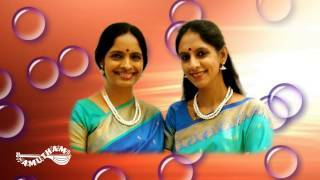 Vishaka Hari takes her audience to a different world with her brilliant harikatha performances. Her strong command of the subject along with beautiful compositions leave the audience enthralled. How are jathi's classified? What is laghu and drutham? what is kaala? 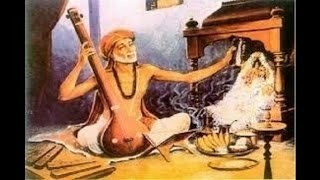 The melakartha ragas and their janyas with aarohana and avarohana. 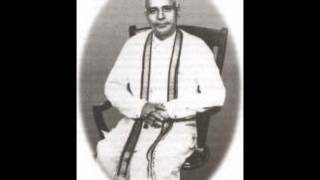 The 'Pancharatna Kritis' refer to a set of five compositions in carnatic classical music composed by the famous composer Sri Tyagaraja. The frequency difference between adjacent keys (c to c#, c # to d and so on) is a constant and is the twelfth root of 2 = 1.059446.